I’m no longer going to write long reviews because it’s obvious that I’m not going to get through anything. I’ll TRY updating more, but I’m also going to be more brief. I might not go in detail as before, but if you have any questions, I’ll answer them. Just leave a comment or message me on twitter. I’m not sure if people noticed, but I did change my blog theme some weeks ago? I wanted to publish this post when I changed it, but I was pretty unsure with things still. I was too lazy to change the settings all over again too ahah. To sum things up, I’ll be changing my writing format. 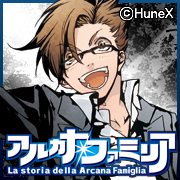 I will be focusing on otome game blogging with a mixture of other games. The platforms I have now are PC, PSP, PS Vita, PS4, and Nintendo 3DS. If anyone has a game they’re interested in or like me to blog about it, leave a comment in the Discussion page. 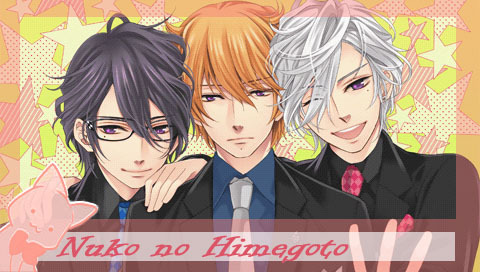 If I do have the game, I’ll most likely blog about it, especially since I do have otome games I haven’t even played yet. If I don’t, I’ll consider playing, but won’t guarantee. Sorry! I’ll see how things go, and hopefully, this works out.